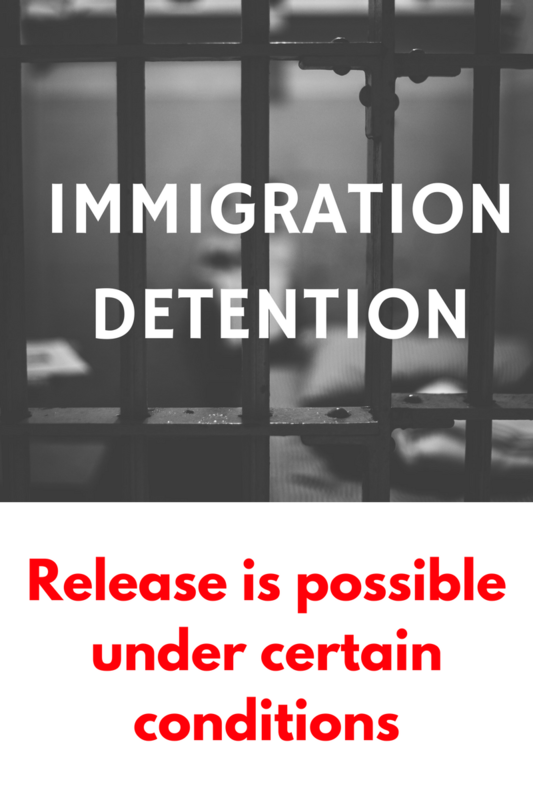 In all my years of dealing with the Department of Immigration and Border Protection there is one thing I have learned. THEY DON’T LIKE GIVING MONEY BACK! 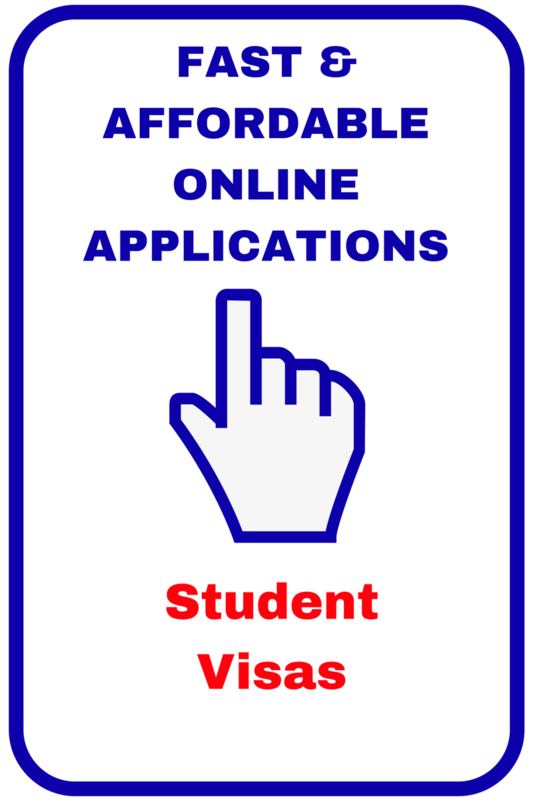 Visa application fee refunds are available to visa applicants on a limited set of circumstances. The Department assessing requests for visa application fee refunds against relevant provisions in the Migration Regulations. 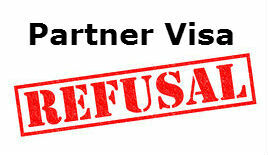 A number of clients have approached us to seek refunds for visa applications withdrawn for various reasons. 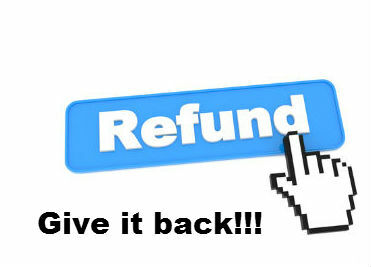 Unfortunately, most are disappointed to learn that refunds are selectively granted in a small number of circumstances. 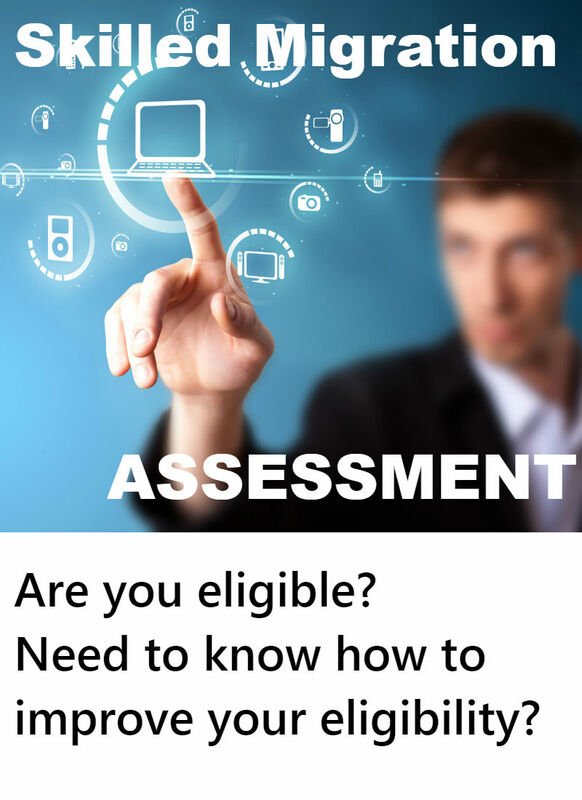 Refund assessments are either ‘mandatory’ or ‘discretionary’. Refund of visa application charges are firstly assessed against mandatory provisions. If none are found to apply, then the request for refund is assessed discretionary provisions. 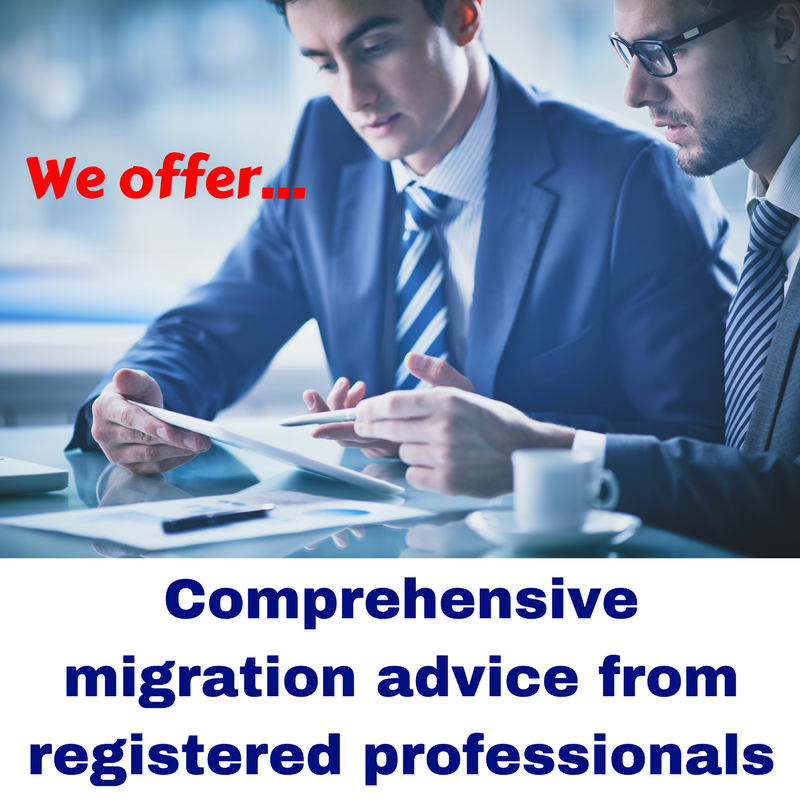 Regulation 2.12F(1)(a)(i) and 2.12F(2) of the Migration Regulations (1994) specify the mandatory provisions. These include the following. 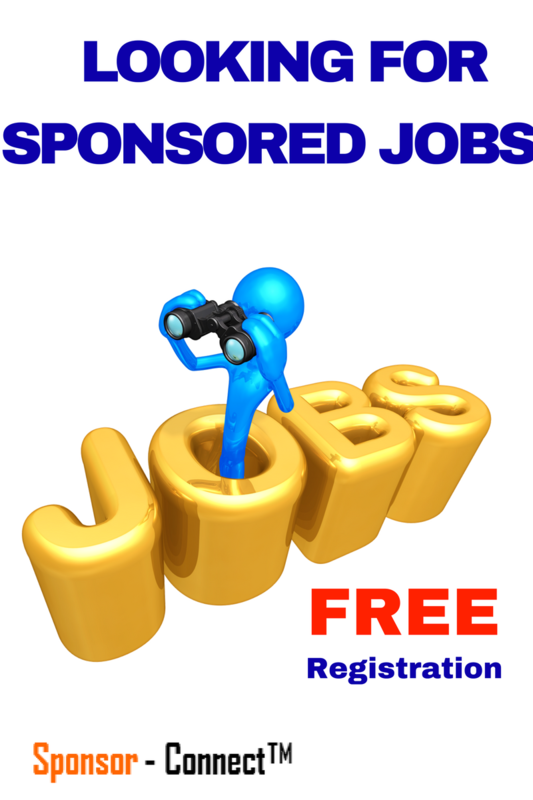 the application was withdrawn because the applicant does not have an approved sponsor. As the above shows, the mandatory provisions are quite limited. Under regulations visa application charge may be refunded if the visa application is made because of a mistake made by the applicant. This provision allows for a refund if the visa applicant mistakenly applies for the completely wrong type of visa. This provision is intended to cover situations where the application was not ‘unnecessary at the time it was made’ but where the visa was the wrong one for their situation. Whether a refund is made in this circumstances is solely at the absolute discretion of the departmental officer concerned. 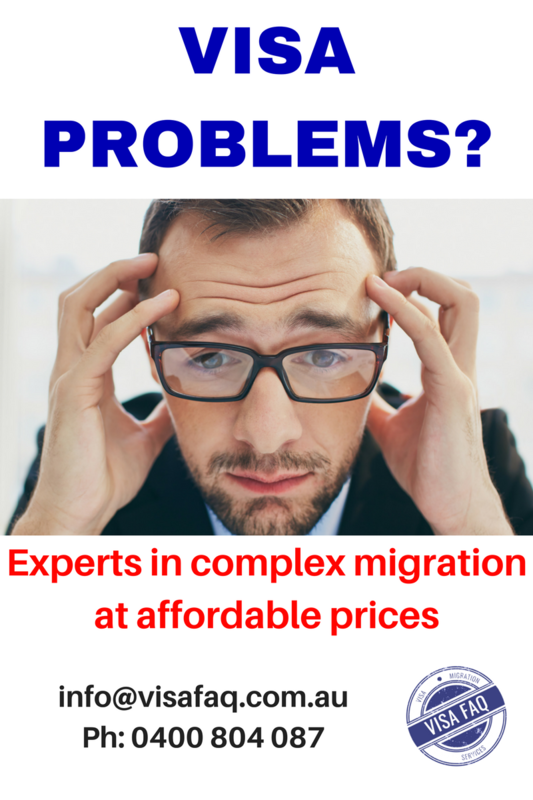 For questions or concerns about visa application charge refunds feel free to contact us for a no obligation discussion.